Look, I don't see this guy up with the Yankees until maybe the September call ups this year... maybe even that's a stretch. But there's no question this kid is impressing everyone. Officially? Maybe he's a year away. 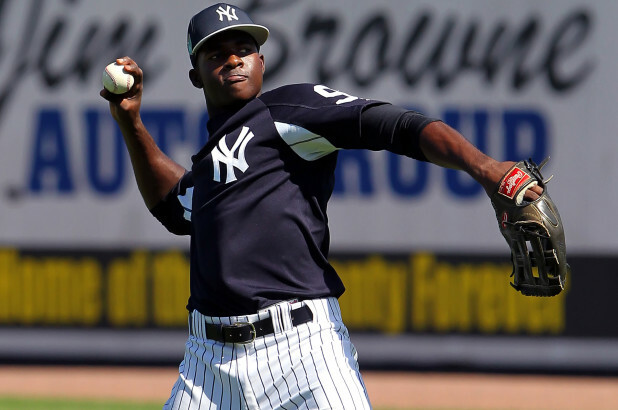 "After only reaching A-Advanced Tampa in 2018 Florial is going to have to conquer Double-A Trenton this season before he gets one step closer to putting on the pinstripes. 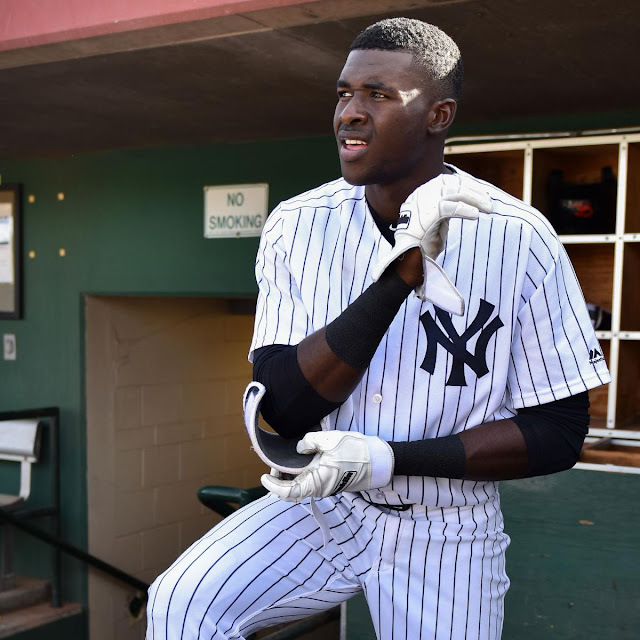 That shouldn’t be a problem for him as long as he stays healthy and by the end of the year, he could get that call to Triple-A Scranton..."
"With almost three weeks left to go in the spring, Florial entered Friday second on the team in at-bats with 19, hitting .368. He has an OPS of 1.060 with a home run, two doubles and four RBI. He’s also shown a good eye at the plate with two walks and when he’s gotten on base he hasn’t been hesitant to run at all stealing four bases on four attempts." And that goes back to my thoughts on September Call-ups. Wouldn't it be cool to get a peak of this guy on a major league level? I say it could happen. The Yankees have done that before. Every once in a while there's some double-A kid they give a shot to and we just get a peak. I see that happening with Florial. Anyway look... I'm just happy he's flourishing. I love this farm system. 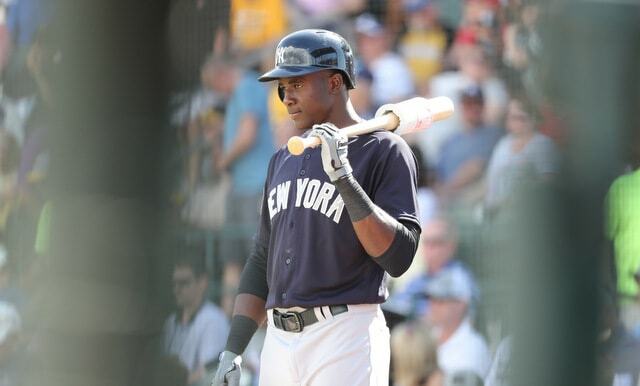 Looking forward to seeing this kid standing next to the likes of Aaron Judge, Giancarlo Stanton and Gary Sanchez.